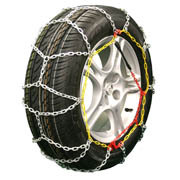 Tire Chain Products for all types of vehicles. From Passenger Cars to ATV's to Skid Steers, we have it all! View Products... 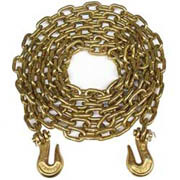 Cargo control products include items such as ratchet straps, transport chains, binders and other similar items. 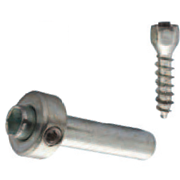 View Products... Screw-In tire studs are great when a little extra traction is needed. Different sizes for all applications.